List Rules Good old classic country - as opposed to the more pop/rock "contemporary country" sound that dominates the airwaves today. Country music is one of the most popular genres of music in the United States, and old country songs are appreciated by fans of all ages. 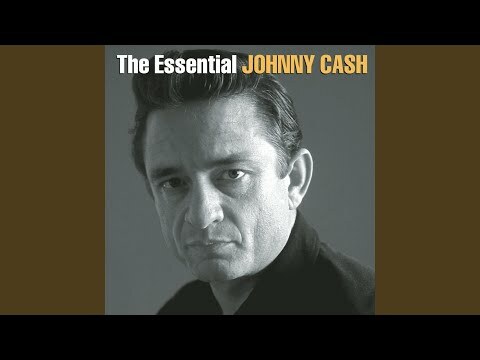 No list of the top country songs of all time would be complete without the classic country music of legendary artists like Johnny Cash and Patsy Cline. 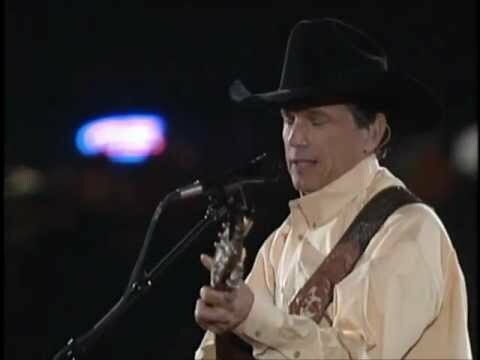 Sometimes called country western, or country and western music, classic country songs are steeped in Americana and tell the story of ordinary, loving, hard working, often hard drinking, and sometimes long-suffering people, just like many of us. Sometimes the best country songs are deceptively simple sounding in their portraits of American life, but that's what makes classic country so endearing - and so relatable. 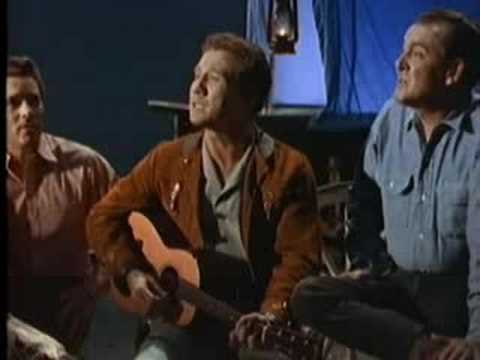 Out of all the classic country western singers, Johnny Cash had some of the biggest crossover success. 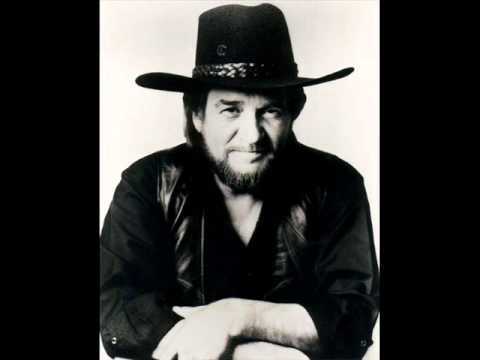 The singer/songwriter eventually tapped into rock, gospel, folk, and other genres, but is best remembered for classic country songs like "Ring of Fire," "Folsom Prison Blues," and "I Walk the Line." He and wife June Carter Cash - classic country music royalty in her own right - were together best known for their duet of "Jackson," a No. 2 hit on the Country Music charts in 1967. Patsy Cline may now be remembered as one of the women in classic country, but she fought her for it, particularly in era that didn't accord female country western singers the same advantages of their male counterparts. Though she didn't live to fully appreciate her legacy (Cline was killed in a plane crash at age 30), her old country songs like "Crazy" and "I Fall to Pieces" are counted along with the best country songs of all time. 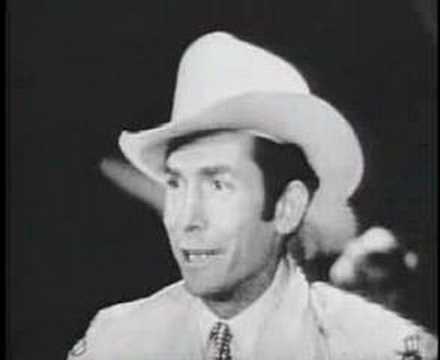 Hank Williams, considered by some to be the godfather of 20th century country music, performed popular country songs of his era that still influence musicians to this day. 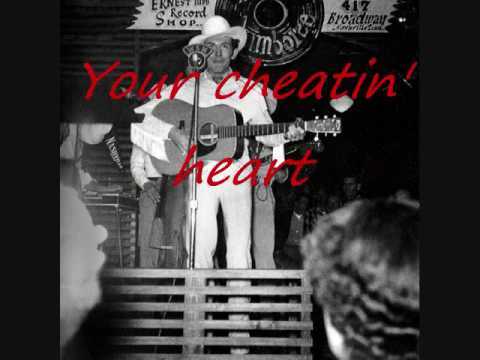 "Your Cheatin' Heart" and "Hey, Good Lookin'" are but two examples. Those old radio hits are as ingrained into American culture as apple pie. 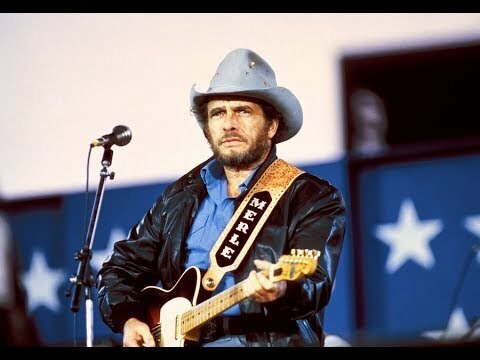 What are your favorite country music songs that are considered classics? Vote up good country songs from the best of old country music, or add one that makes you cherish the best classic country songs. If you like both older and newer country music, vote on the best country artists of all time. 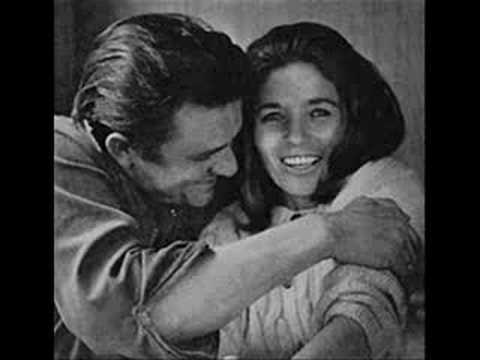 No one does starker love songs than Johnny Cash and perhaps this is the ultimate of his to June Carter. 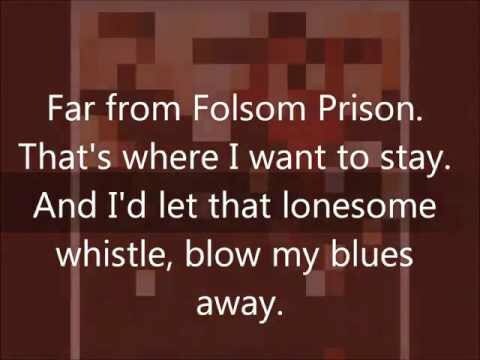 This heart-breaking and flagellating song by Patsy Cline has always been a country classic. 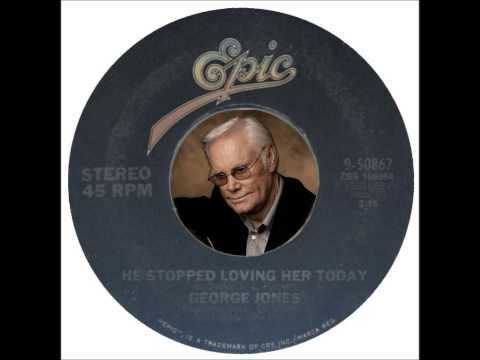 George Straight sings about the understated woes of a rodeo cowboy. 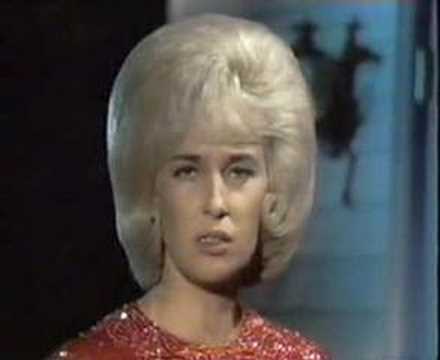 This wailing tune from Tammy Wynette is an ode to being faithful that is quintessentially country. The name is pretty self-explanatory on this one. As Merle Haggard says, "mamma tried" to raise her boy right, but it just didn't work out that way. 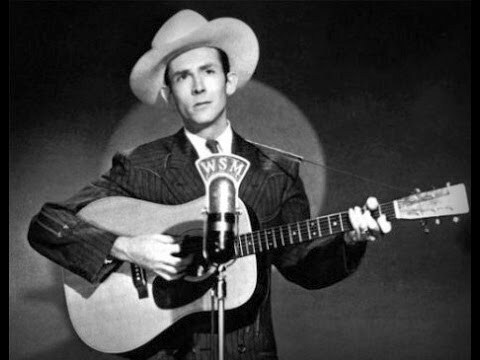 This sad Hank Williams song is one to which your can drown your sorrows in a tall glass of wine or beer. 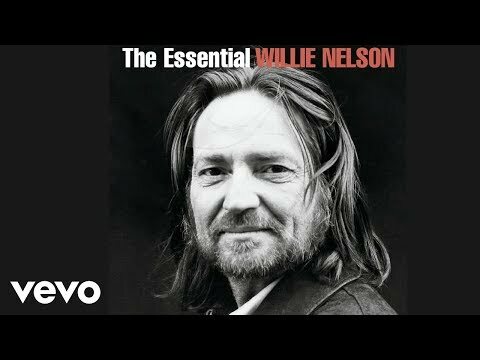 This WIllie Nelson song about eternal love is so classic its practically been covered to death. 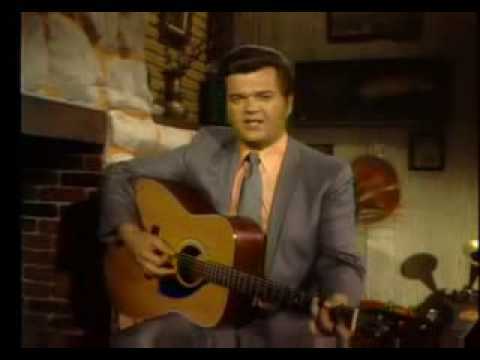 An ode to a lost love that Conway Twitty done wrong. Another ode to the occupations of the south and the lives lived by the hard-driving coal workers and their family. This Loretta Lynn song is a classic. This sad sack Hank Williams song was made even more famous when Elvis re-recorded it. 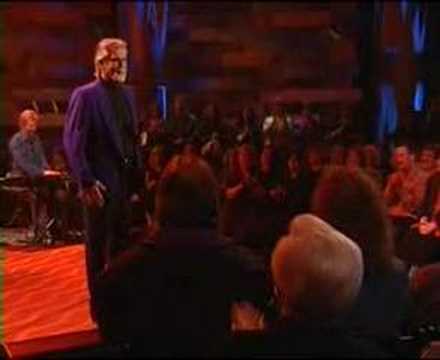 Johnny Cash's signature song with the famous line, "I shot a ran in Reno, just to watch him die." 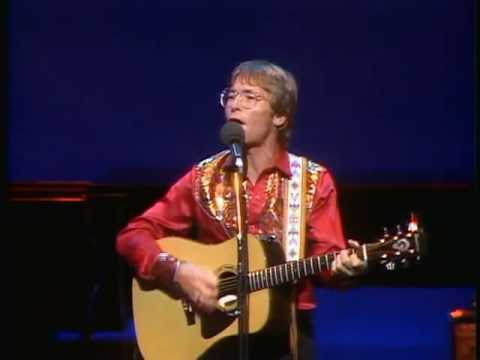 John Denver's ode to the Blue Ridge Mountains and Shenandoah River. A veteran gambler teaches a young man when to hold 'em and when to fold 'em. 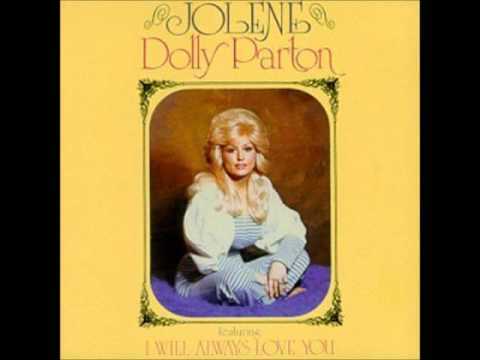 Another Dolly Parton hit to make the list, this song is about the pleas on one woman to Jolene to stop cheating with her husband. Nobody quite does self pity like Cline, another classic and cry-worthy tune from her makes the list.